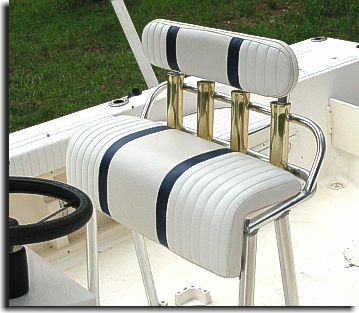 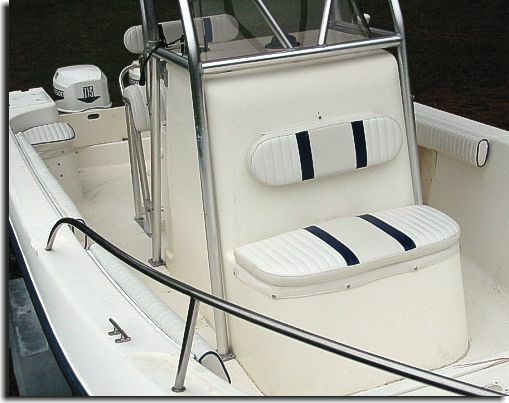 Catalina Custom received the job to replace the upholstey in this nice Sea Fox out of Spring Hill, FL. 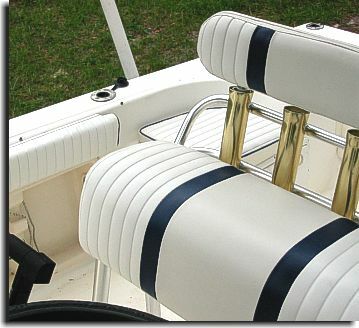 The upholstery was redone in the original sewing design. 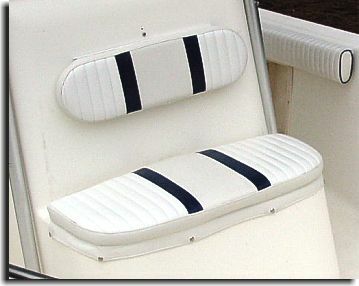 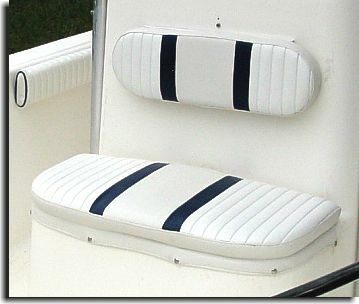 The side wall pads and front console pads were all zippered cushions with mesh on the backs for water extraction with the lean against pads fastened at the top with plastic welting and channel.